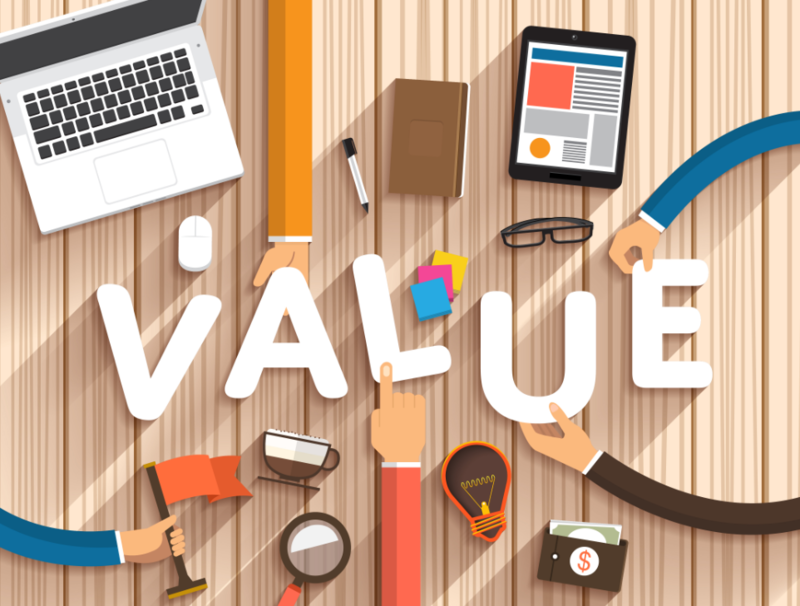 Not many businesses are aware of the importance of an employee value proposition program. However, what makes it important is the fact that it can aid in attracting skilled customers and retaining them for long. Employees can take a business to new heights. The only way to keep them associated is to appreciate their efforts and reward them accordingly. Work – It includes workload and work-life balance. The more your employees feel comfortable, the easier it’ll be for them to focus on their responsibilities.